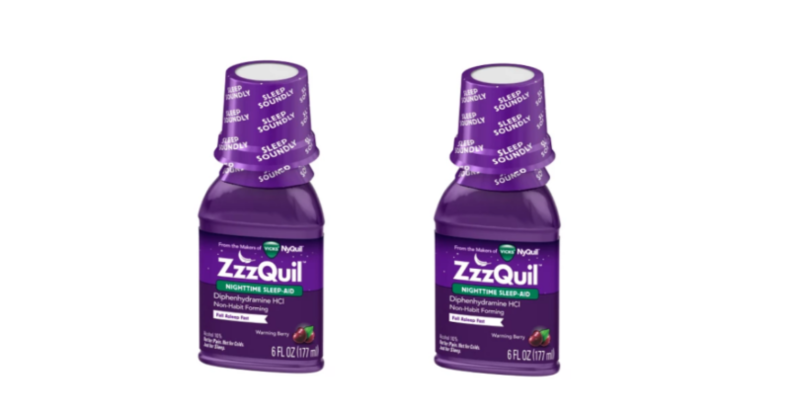 Yummy! 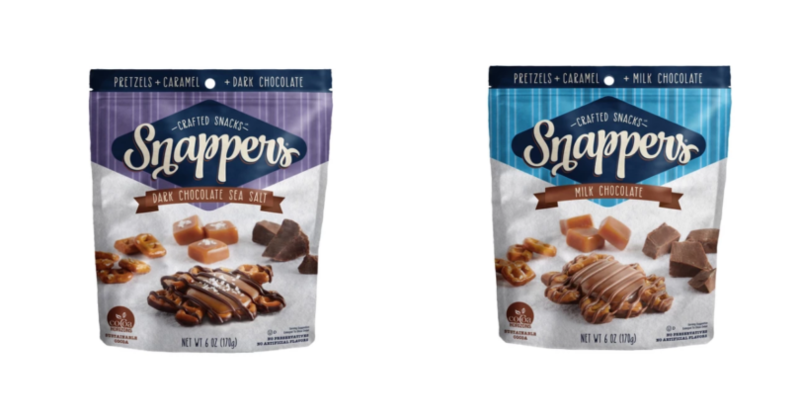 Snappers Chocolate Covered Snacks $1.99 (reg. $3.99)! 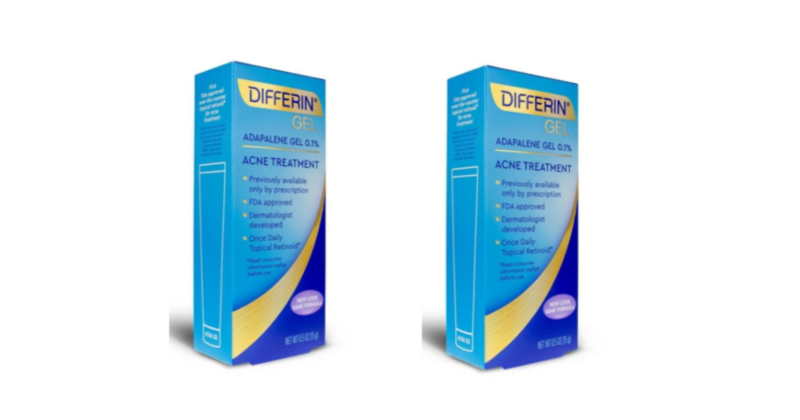 **SUPER RARE DEAL** Differin Acne Gel 50% Off! 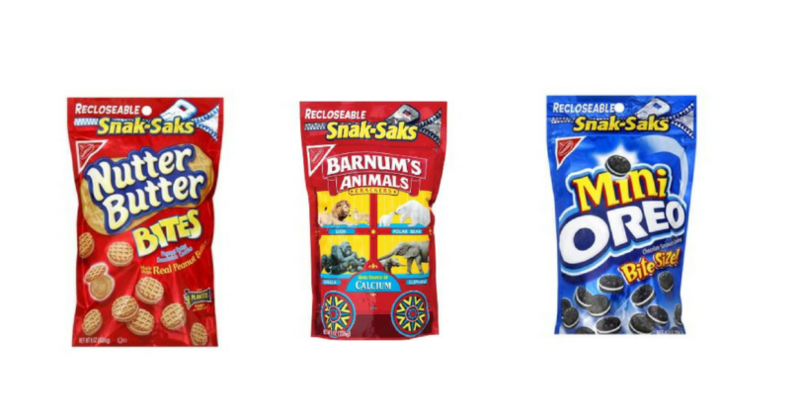 Nabisco Snak Saks $1.09 (reg. 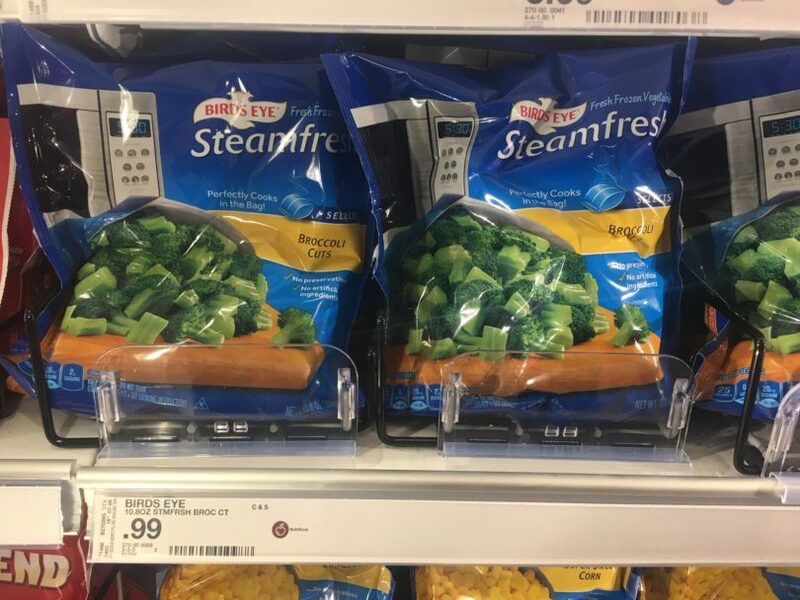 $2.19)! 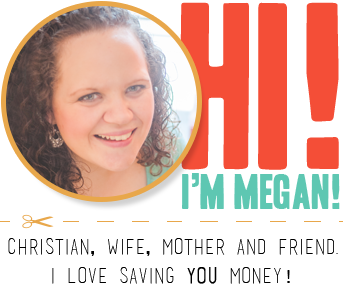 NO Coupons Needed! 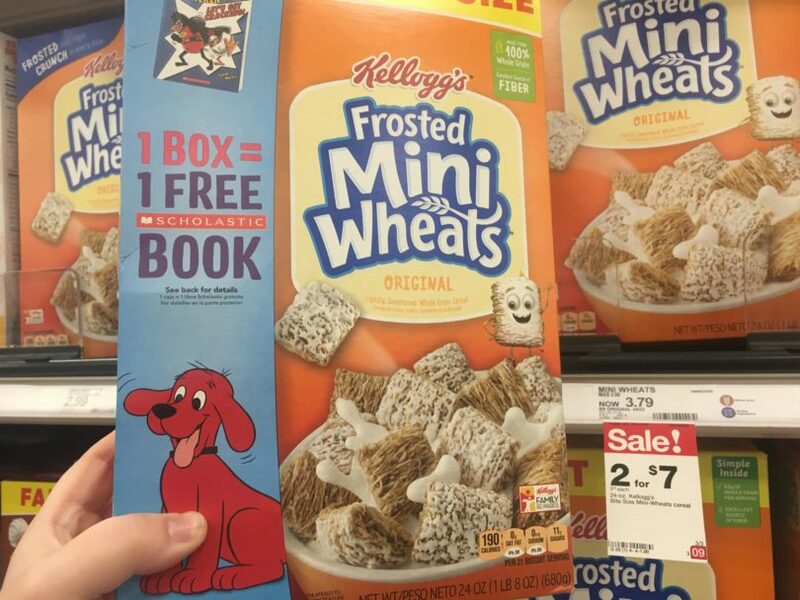 Double Stacking Offer on Frosted Mini Wheats Cereal + FREE Books! 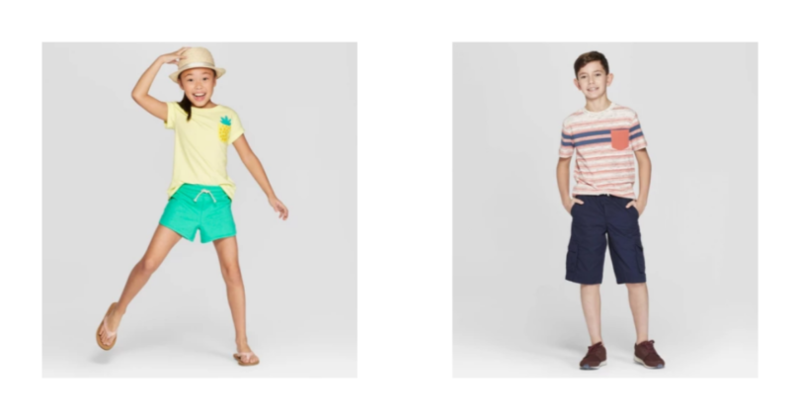 Kids’ Shorts (as low as) $3.80 per Pair! 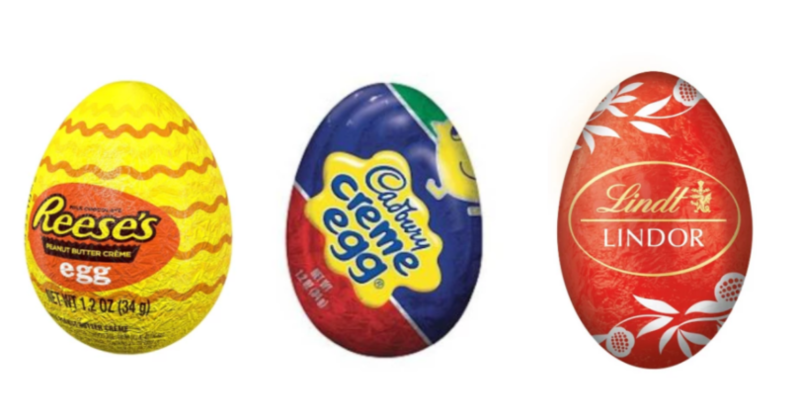 Easter Candy Singles $0.75 Each! 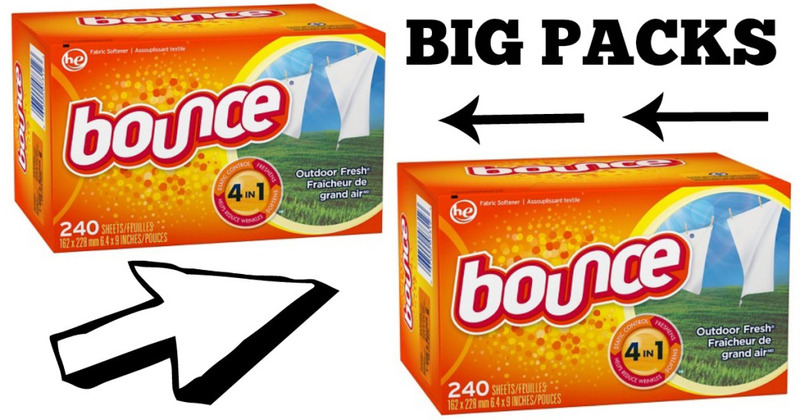 NO Paper Coupons Needed!